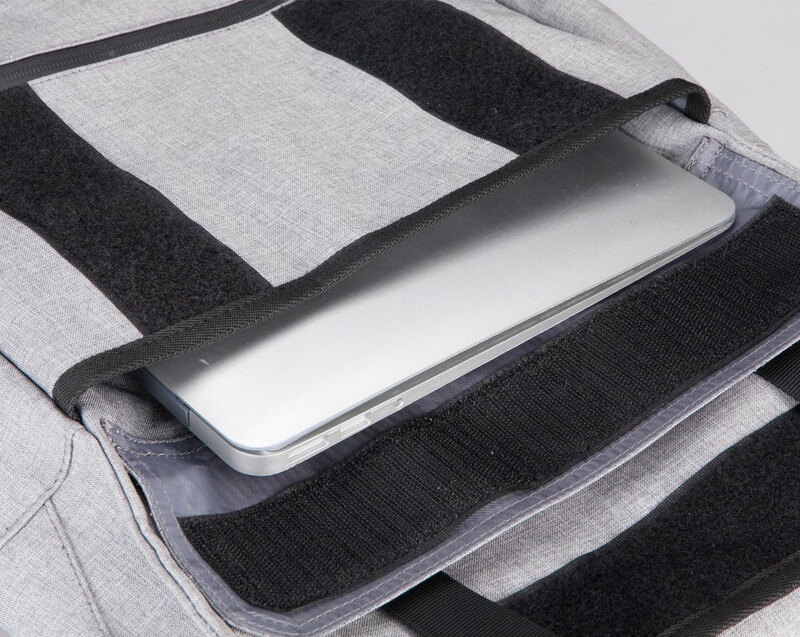 View cart “Bosevev Kids” has been added to your cart. 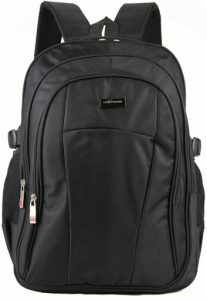 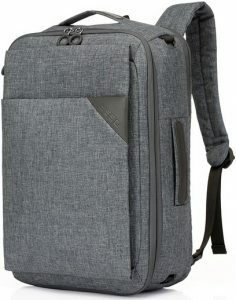 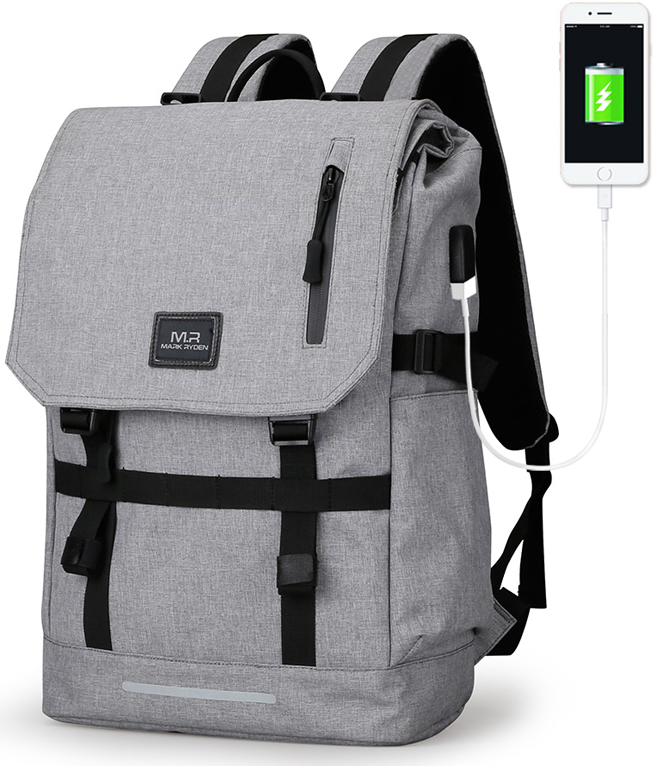 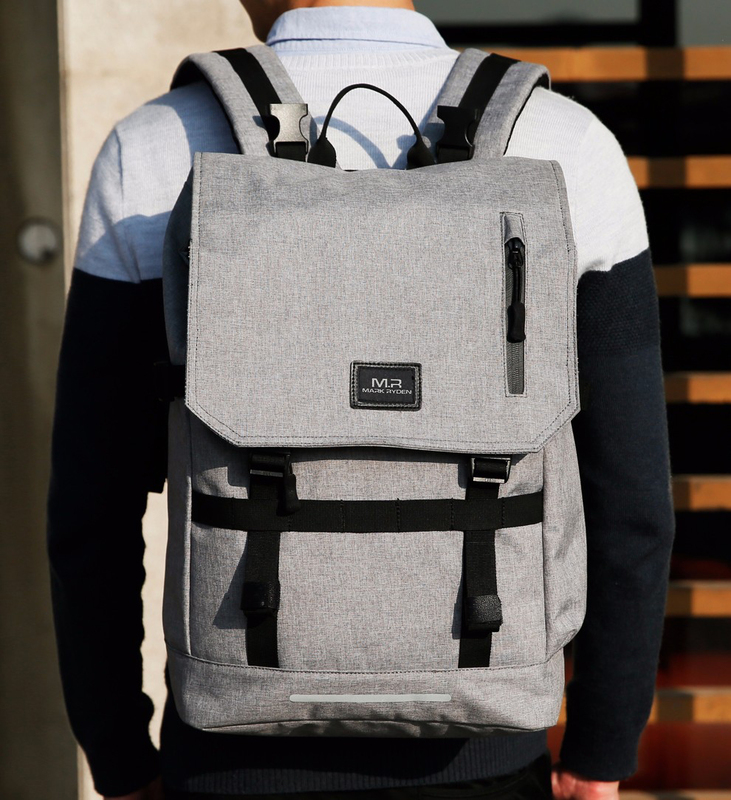 For the modern person, this smartly designed backpack can store a 15.6″ laptop, possesses dense and water resistance fabric, USB recharging capabilities, and several large compartments. 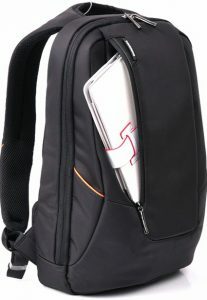 Can re-size to 25L, 30L and 40L configurations.